T-99, at 57 tons, it comes in between the 70-ton Abrams and the 48-ton T-90 in terms of weight. 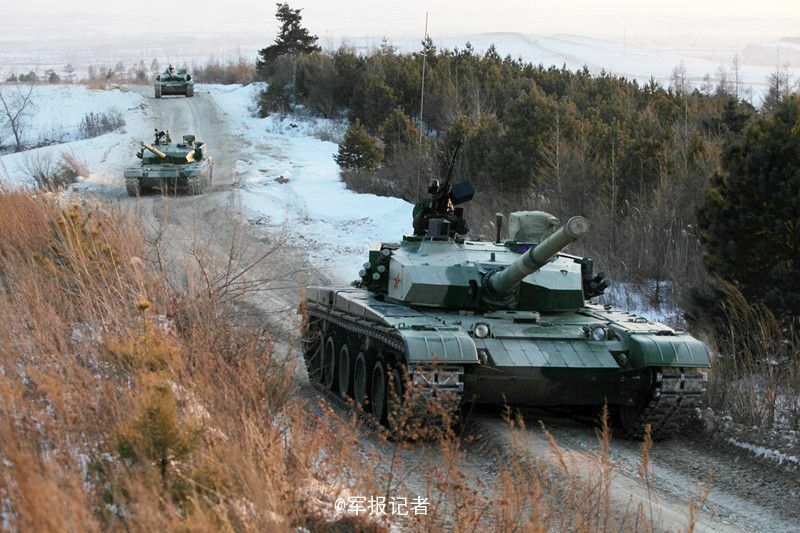 Several upgrades, including the new Type 99A2 variant, boast advanced new technologies. Beijing fields nearly 500 Type 99s in sixteen armored battalions, and has produced 124 of the newer 99As so far. The type is not offered for export, though some of its technology is used in China’s VT4 export tank. China’s Deadly Type 99 Tank vs. Russia’s T-90 and America’s M-1 Abrams: Who Wins?